Thinking of building your dream home in sunny Spain? Someone once said that if you are building a new home in Spain focus on the sunset. Well, whilst sunsets are all very beautiful you can admire them from a terrace or a balcony or your garden. Always bear in mind the diverse climate of this Mediterranean country.The winters can be very cold and certainly are in contrast to the hot summers. So, hot and cold air conditioning is ideal and radiators and or a log burning fireplace add the necessary warmth in winter as well as character to a new house. The other key thing to remember is that you need to create shade whether with trees in the garden or with awnings and terraces. In some areas the local requirements, in order to maintain Spain´s architectural heritage, are strictly controlled therefore it is wise to consult the “Urbanismo” department of your local town hall to establish what you can and cannot do with the design of your new home. 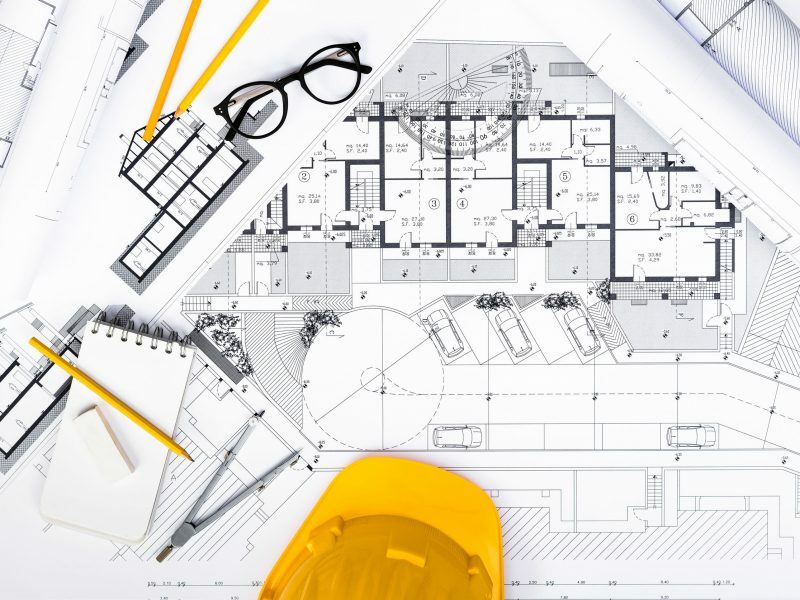 This is when a local architect can guide you through the process of building your new home as he or she will fully understand the local requirements. Our architectural services have overseen many different projects over the years designing structures for the private sector – such as individual villas, tourism ie: hotels and public sectors – administration buildings. So, if you want to build your dream house in Spain then contact us to discuss your ideas and we will be happy to show you some samples of our work. Spanish, French, English, German and Italian.